Well, The Witmark Demos are available now in stores. 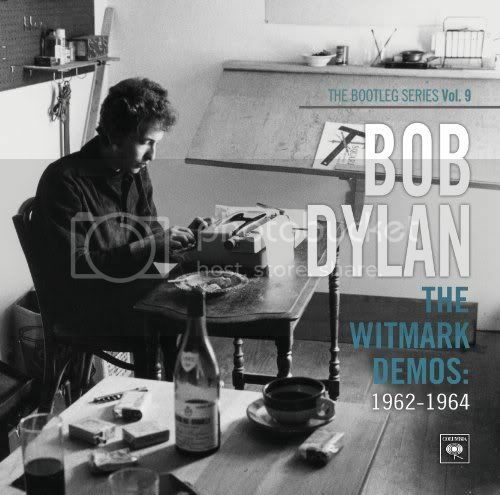 The folks at Bob Dylan (dot) com have also released this movie trailer for the album with original footage and interviews with people who didn't know that these demos still existed - which is pretty damn nifty. See you around.